BRAČA-SPORT® Double Wing Blade product line is our latest and most advanced 3-dimensional blade shape based on our original ‘wing-shape’ design and world’s first smooth blade without the center spline. 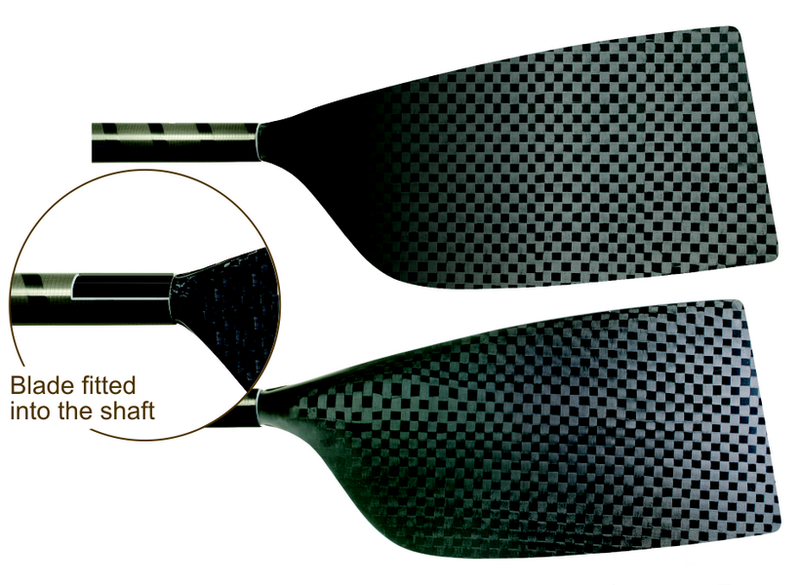 The main concepts of the Double Wing Blade design are in maximizing the performance and stability throughout the entire length of the stroke. Extremely stable performance throughout the entire stroke. Clean catch, finish and recovery. Firm stroke line and reduced slippage in the water. Maximum turbulence free water contact area. Very forgiving in the instance of technical errors. Easy to handle and great comfort for the rower. Low air drag during recovery. 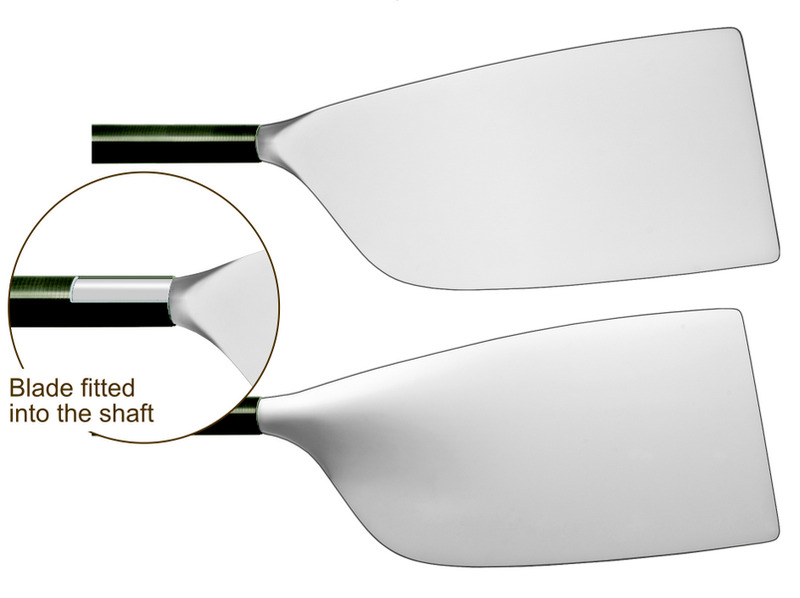 The pitch of the Double Wing Blade can be adopted to suit your needs between 0° and +7°. It can be specified at the time of the order. Please contact your representative for details. © 2013 Braca Sport. All rights reserved.